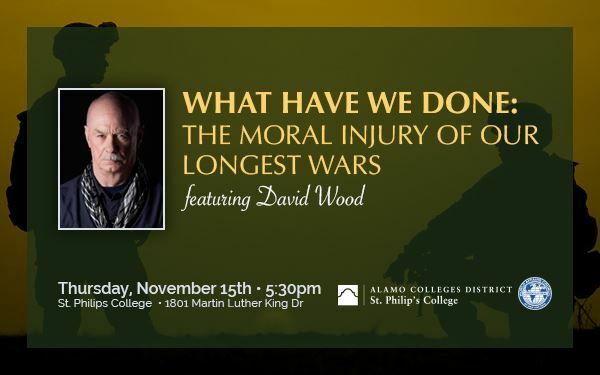 David Wood spoke about combat, veteran, and moral injury. Mr. Wood is a veteran war reporter who won the 2012 Pulitzer Prize for national reporting on wounded warriors. 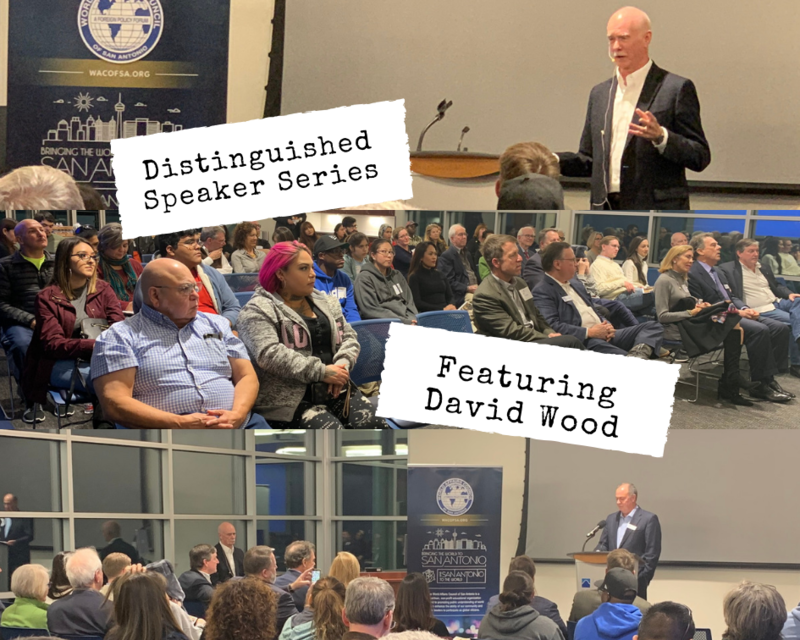 A birthright Quaker raised as a pacifist, Wood has spent more than 30 years covering conflicts around the world, most recently in extended deployments embedded with US troops in Iraq and Afghanistan. His new book, “What Have We Done: The Moral Injury of Our Longest Wars,” explores moral injury, the signature wound of America’s 21st century wars.